This educator mini-course provides background for teaching Philanthropy 101 or another philanthropy survey course in your school. Gain knowledge, skills, and approaches to help students understand issues and resources in their communities so that they can make informed, impactful decisions about how they will contribute their time, talent and treasure. Through community service, service learning, global education, civic education, and similar efforts, schools seek to promote students’ understanding of the needs of the local and global communities, and students’ role in contributing to the world in ways that matter to them. 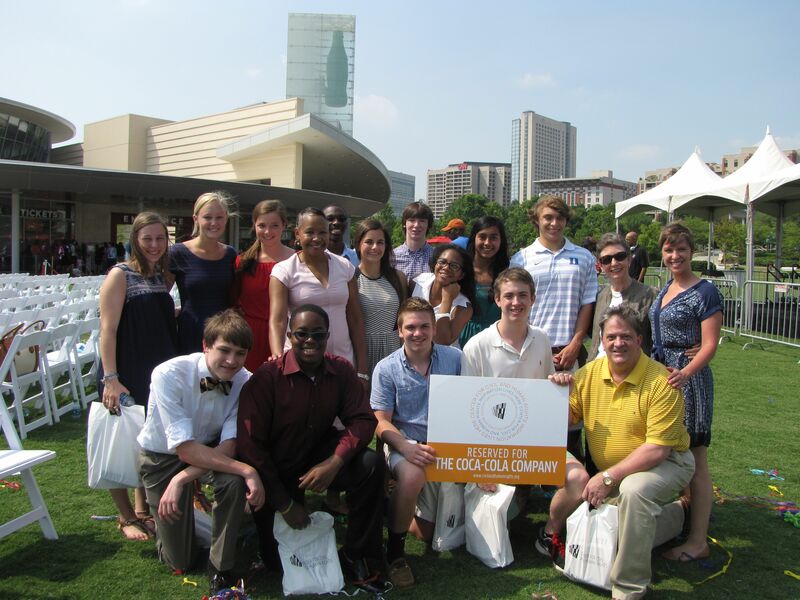 Philanthropy 101, created at the Westminster Schools in Atlanta in 1999 and available for free on Learning to Give, is a not-for-credit, month-long summer course that introduces rising seniors to effective giving and informed community service through site visits, meetings with local leaders, readings, research, and self-exploration. It connects students to their local community and, through community-based experiences, helps them become more aware of society’s growing needs and their own interests. The class strives to help students answer the following questions: What is philanthropy? Who am I in relationship to my community? In what ways can I give? How can I make a difference for a cause or issue about which I care? After completing this course (about 45 minutes), the learner is prompted to take a quiz based on the content. Upon successful completion of this quiz, the learner may request a certificate suitable for a professional development portfolio, or as proof of .75 educational clock hours that can be used toward continuing education credit in most states. Please contact your State Department of Education or school district for specific information. Documentation of the completed courses and copies of the certificate are stored under "My Account" of the Learning to Give website where the learner may access (and print) them at any time. Better understand the nonprofit landscape so that you can connect students more intentionally to your community through service learning, community service, youth grantmaking and other community engagement activities. What Are Society’s Three Sectors and Their Purposes? This background is highly useful for teachers offering a philanthropy course or adding nonprofit education to an existing economics or history course. It is also vitally important for community service and service-learning coordinators that work with nonprofit partners to better understand organizations in context of the bigger societal picture and to help them educate students about nonprofits and intentional volunteering and giving. This section explains briefly the types of issues and needs students learn about during site visits and service in their community and the diverse ways they can make a difference with causes and organizations. Through these experiences, students learn about their own interest and ways they would like to give back.